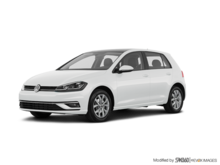 Fun, practical, and sophisticated cool, the 2018 Golf combines turbocharged power, unmatched performance and a host of refined technology. Get comfortable, buckle up, the leader in the modern hatchback class will appeal to a drivers soul. A harmonized balance between luxury and practicality. 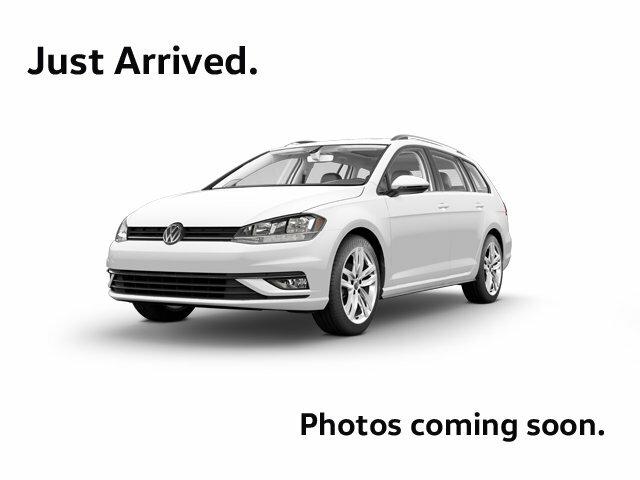 The Comfortline offers drive enthusiasts the performance synonymous with the Golf while adding a touch of refinement with the addition of the KESSY Keyless entry system with push-button start and the always popular panoramic sunroof.